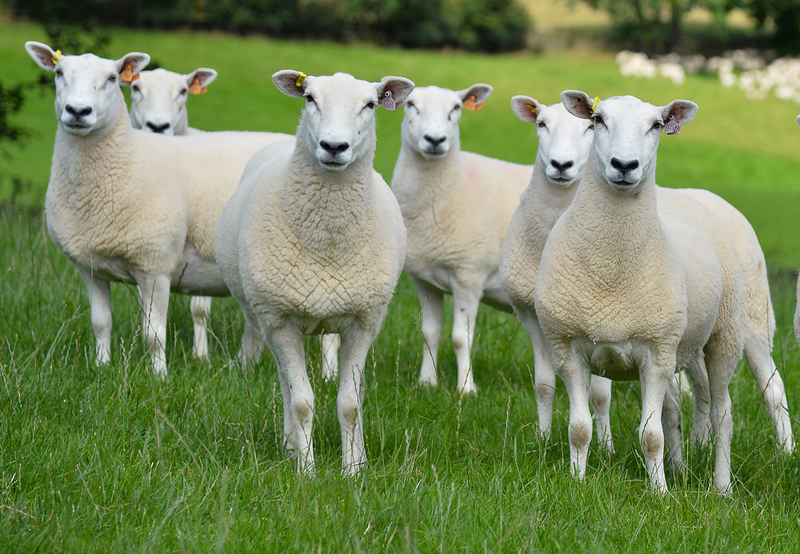 The Lleyn has a tight skin, with fine dense medium length wool, its Welsh origins requiring a water repellent fleece, the pure white fleece does not carry the natural faults. 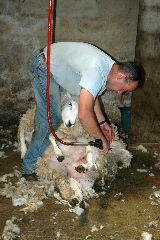 The Lleyn ewes at Cragg Farm are sheared from June onwards and Lleyn fleeces will be available to buy from then onwards. 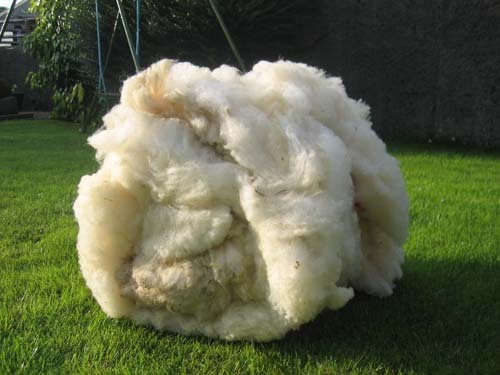 Fleeces will be hand picked when shearing so you only receive "the best quality fleece"
Postage is charged at cost or fleeces can be collected from Cragg Farm. Please ring or email for more information or to purchase a Lleyn fleece.